"AdCurve increased the return on my ad spend with over 50%"
Why AdCurve voor Digital Marketing? AdCurve is available from £19.50 per channel per month. 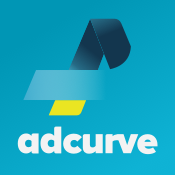 Try AdCurve now free for 30 days. We are always available for free support. 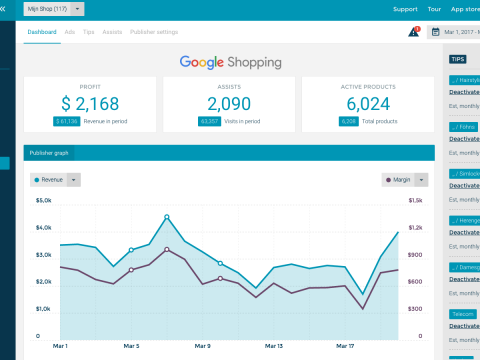 AdCurve collects your product data and allows you to modify your content, add the channel categories and gender and to select the products you want to distribute by feed or API. Product feeds are history! Use the AdCurve content APIs and your product data is always up-to-date. 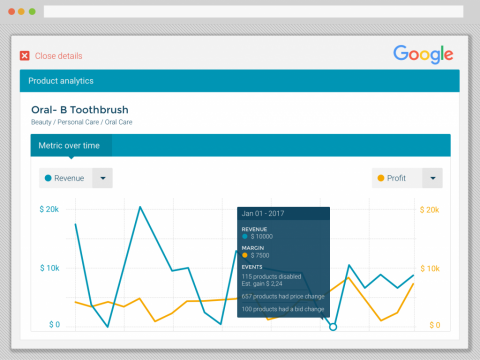 AdCurve analyzes the added value of every advertising channel in the customer journey, the actual costs per ad and the margin you make on every order. 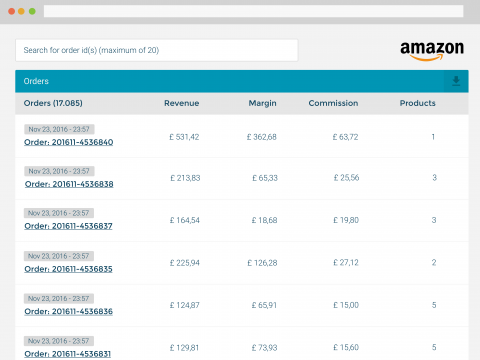 In the dashboard you can see the real ROI and profit per individual product ad. Read about our free webinars about campaign optimization.